Should your medical apps be regulated in the same way as a defibrillator? As the day continues, one emerging theme is that medicine faces enormous challenges on both the individual patient and the population level. 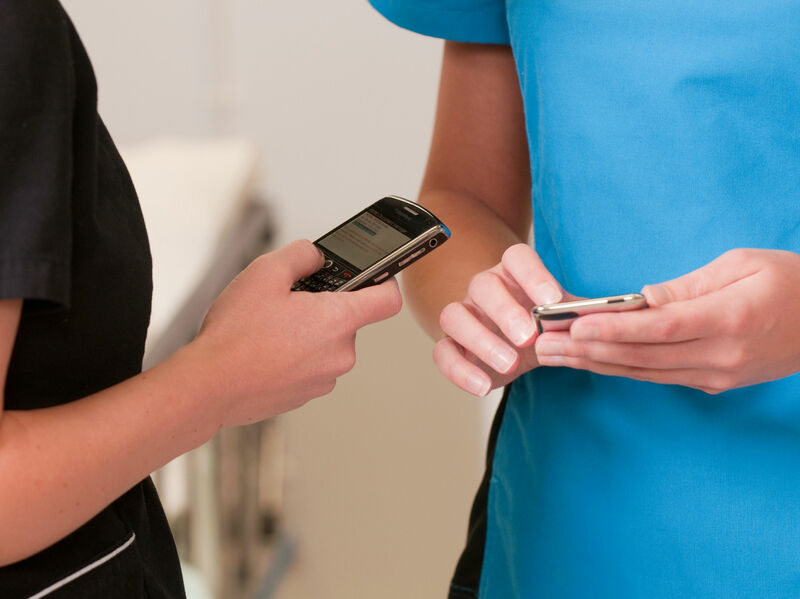 mHealth solutions present new opportunities to help patients manage chronic medical conditions. They also allow physicians to implement evidence-based practicing at the point-of-care and even help healthcare systems improve patient safety at their facilities. The second session of the day focuses on the level of oversight and the proposed approach to utilize the current device classifications and oversight controls. 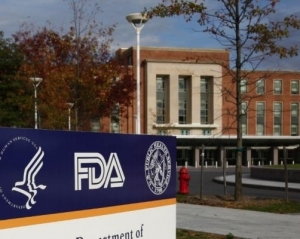 As FDA representative Anthony Watson puts it, the challenge is to find a balance. There is a current range of regulation scope discussion from the rigorous and expensive premarket approval process to simple enforcement discretion in which the FDA simply observes. The question posed here then is whether mobile medical apps should, or even can, be fit into this existing framework. An important consideration in approaching mHealth regulation is to remember that mHealth is not just smartphones. As Kent Dicks, CEO of MedApps notes, the goals of many in the industry are bigger – OnStar, home security systems, and other similar technologies that are already integrated into the daily lives of individuals are other systems which we can expect to become part of the mHealth platforms. These systems are meant to integrate into a patient’s daily life and therefore the considerations that may apply to medical devices in a healthcare setting may not apply as effectively. Dr. David Hirschorn, Researcher in Radiologic Informatics at MGH, further notes that mobile devices are not being designed for medical use and are therefore not necessarily tailored to device regulations. The example he notes is CRT displays that meet FDA criteria for radiologic display which are inferior to commercially available consumer displays, particularly mobile platforms. The lines between different industries can be expected to blur quickly. As Bernie Liebler notes, the FDA does not have the authority to regulate these commercial devices since their “intended use” is not medical – rather it is the healthcare provider (or surrogate of the provider) who is repurposing these devices for medical applications. As a result, the regulatory authority and responsibility becomes somewhat murky. For many, the responsibility falls to the healthcare system, physician, or other expert to ensure that the appropriate standards of safety and regulation are met. But what about home health solutions, where the user is a patient who may not have sufficient background to the determine the quality of the system. Anand Iyer, CEO of WellDoc, approaches this problem as a series of layers in which information is collected, processed, and acted on – healthcare providers, environment, devices, networks, services, and so on. As a number of permutations are added to each layer, the complexity of potential regulation becomes infinitely more complicated. Robert Jarrin, Senior Director of Government Affairs, notes that some of the challenge here is that companies from industries traditionally not involved in healthcare are having difficulty understanding the legal nuances that exist in healthcare. One example he gives is of the small developer – take someone working out of the home, perhaps a physician, who develops an app to help someone quit smoking using Facebook, Twitter, and other similar platforms. Would he then be required to implement a quality assurance system following good manufacturing practice? While many medical apps are from big time developers and companies, many others (and among the best and most useful) are from practicing physicians and other providers who see a need and act. Mr. Watson closes the session with a note that states the FDA’s goal is to create a framework that allows the mHealth industry to continue to grow and innovate to the end of improving patient outcomes. To see part 1 of the coverage, please click here.